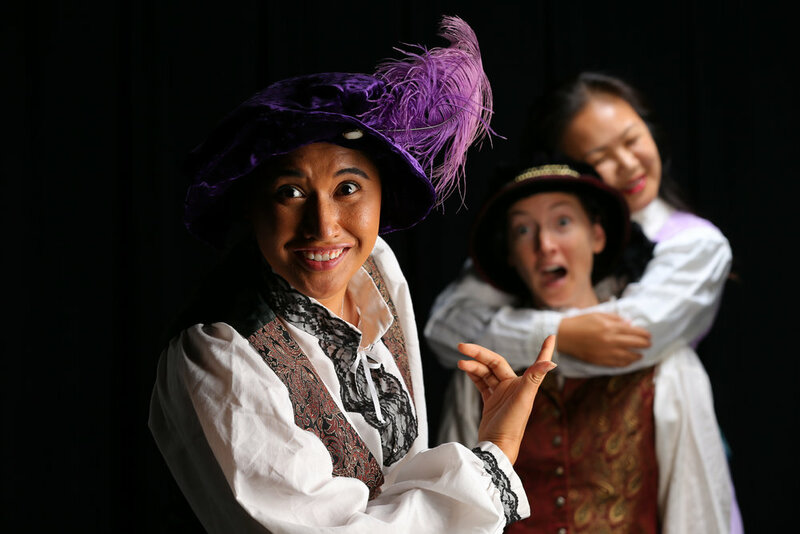 Hawaii Shakespeare Festival Presents: All's Well That Ends Well! Helena loves Bertram, a “bright particular star” that is out of her orbit. By coming to the aid of the King, Helena wins Bertram’s hand … but not his love. Shakespeare subverts, then dispenses with the traditional formula early on, and then the real fun begins—a fairy-tale-style adventure that definitely swings more toward comedy than romance.